Dive deeply into what Christians believe, why we believe it, and how to apply our beliefs in a life of informed, active, and practicing discipleship. Take your group through an in-depth examination of the primary tenets of Christianity. The Apostles' Creed was born from the apostles' teachings. It contains essential doctrines and beliefs that summarize the gospel and the foundation of our faith. The scriptural truths contained in the creed enable us to build our Christian lives on good theology, with the knowledge that our faith is rooted in truth and a rich history. The lines of the creed aren't mere words. They are the essence of what we confess and believe. Repeating the creed doesn't make disciples. Incantations don't transform us into better, more effective Christians. Creeds don't hold any authority apart from Scripture, but they do point outside themselves to the authoritative Word of God. The Apostles' Creed was traditionally used as a public confession before baptism. This confession of faith, given as a recitation of the creed, was understood as an act of turning away from previous pagan beliefs and fully accepting apostolic teaching. This profession identified new believers with the community of Christians. This group study from Matt Chandler and The Village Church leads to greater clarity on Christianity, symmetry and balance as a disciple, and a more profound sense of belonging in the kingdom of God. Improve evangelistic efforts by learning the fundamentals of the Christian faith. Transform your group into engaged disciples of Jesus who embrace and practice the essential doctrines of their faith. 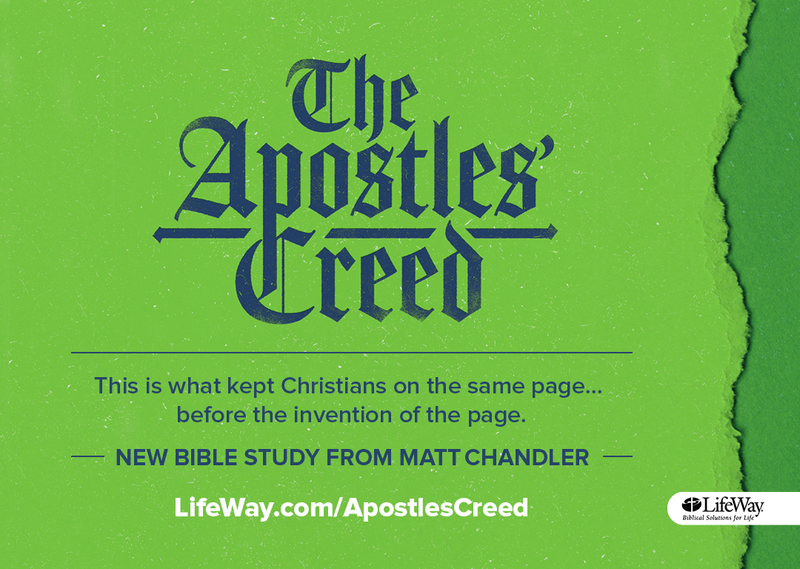 Get a firsthand look at The Apostles' Creed with three free session previews of the Member Book. Download it, check it out, and even try it in your groups. 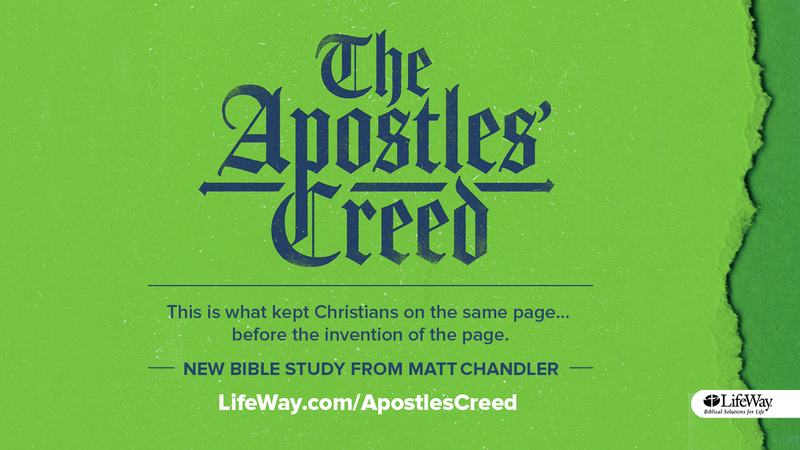 By signing up, you agree to receive information regarding The Apostles' Creed and other LifeWay resources. 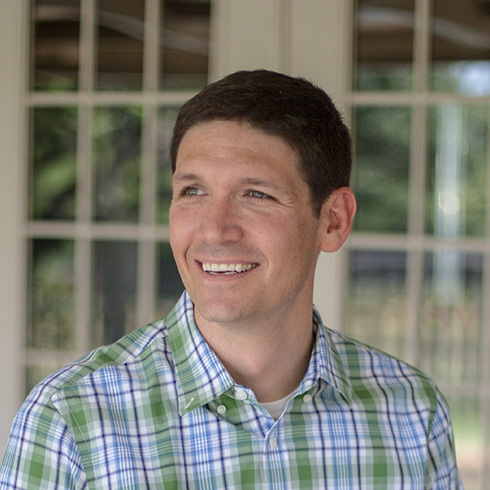 Matt Chandler serves as the lead pastor of teaching at The Village Church in the Dallas/Fort Worth area. He has served in that role since December 2002 and describes his tenure at The Village as a replanting effort to change the theological and philosophical culture of the congregation. The church has witnessed a tremendous response, growing from 160 people to over 11,000, including campuses in Flower Mound, Dallas, and Denton. Alongside his current role as lead pastor, Matt is involved in church-planting efforts both locally and internationally through The Village and various strategic partnerships. Prior to accepting the pastorate at The Village, Matt had a vibrant itinerant ministry for over 10 years that gave him the opportunity to speak to thousands of people in America and abroad about the glory of God and beauty of Jesus. Other than knowing Jesus, Matt's greatest joy is being married to Lauren and being the dad to their three children, Audrey, Reid, and Norah. Matt is also the president of Acts 29, a worldwide church-planting organization. Over the past 10 years, Acts 29 has emerged from a small band of brothers to over four hundred churches in the United States and in multiple countries. The Apostles' Creed contains essential Christian doctrines and beliefs that summarize the gospel and make up the foundation of our faith.